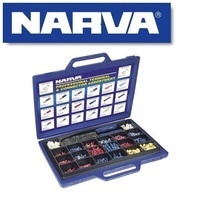 Designed for the tradesman, auto electrician or motor mechanic. 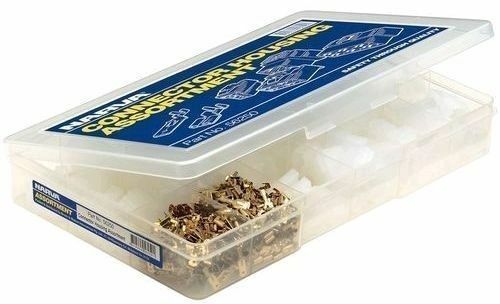 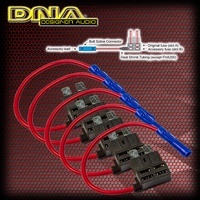 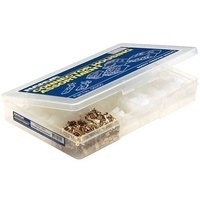 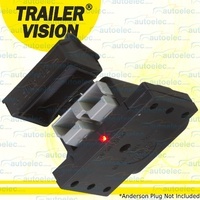 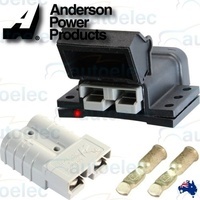 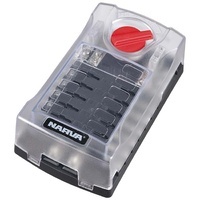 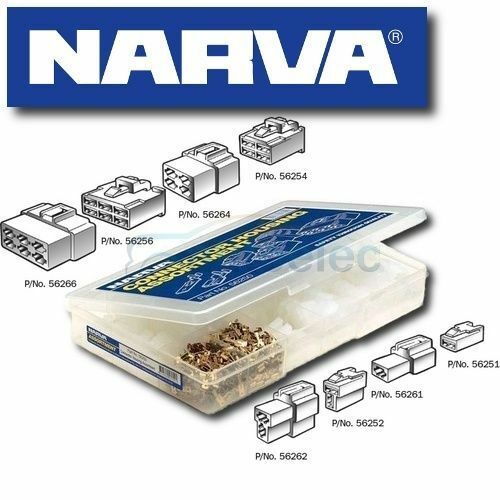 This durable plastic case includes 18 separate sections containing 484 pieces of the most popular Male & Female connector type plugs and the matching male and female terminals to fit in them. 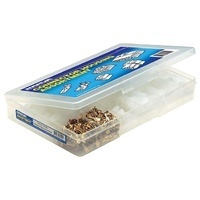 Each section is identified for re-ordering by a picture chart inside the lid of the case. 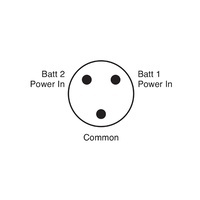 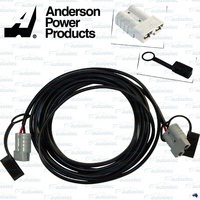 Help other AUTOELEC users shop smarter by writing reviews for products you have purchased.